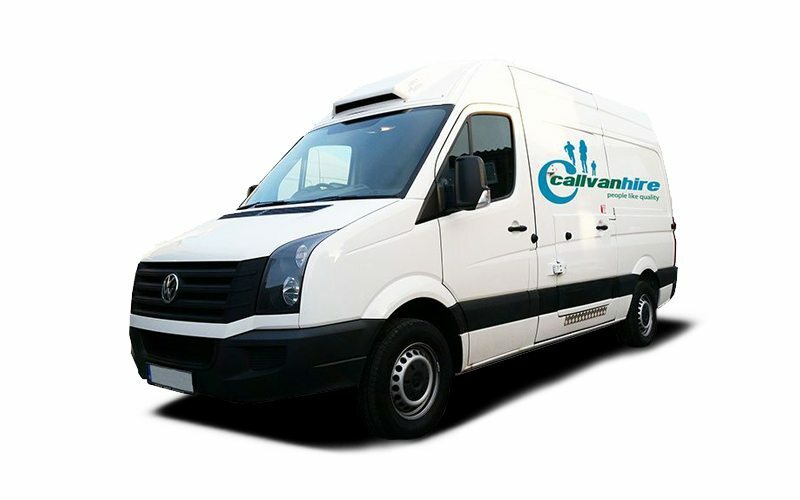 Dual Compartment Refrigerated Freezer Van Hire is the best solution to your refrigerated freezer van needs. This van has a payload of 1037 KG and a cubic capacity of 13 meters. To make this van even better, it has a door width of 1500mm and a height of 1800mm, allowing for easy access. Keep your produce and food fresh on the move with this great quality and great value freezer van. We have a range of hire options available as well. You can hire for just a day, or make the most of our contract hire for businesses. If this isn’t the right van you, we have lots of other refrigerated vans to browse.